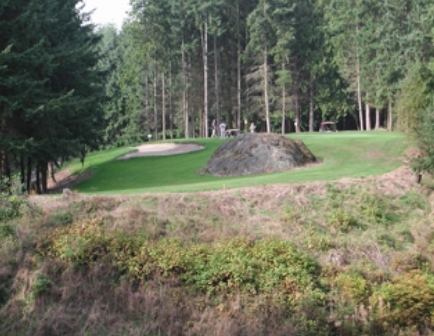 Hat Island Golf Course is a Private, 9 hole golf course located in Hat Island (A.K.A. Gedney Island). 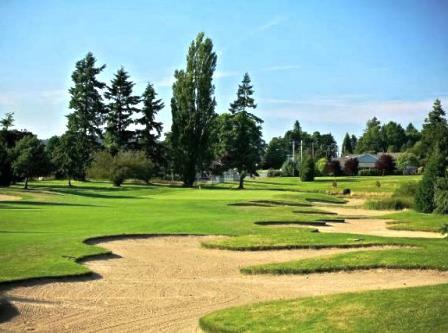 This is a private island, located in Puget Sound, in Snohomish County Washington. The island is west of Everett, between Whidbey Island and Camano Island. The island is small, only 1.5 miles long by a .5 mile wide. 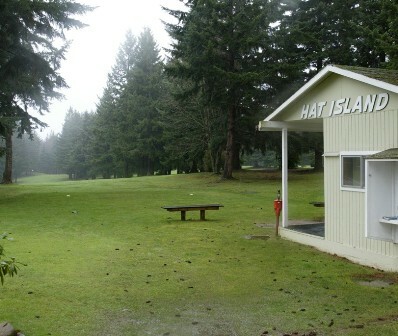 Hat Island Golf Course first opened for play in 1969. 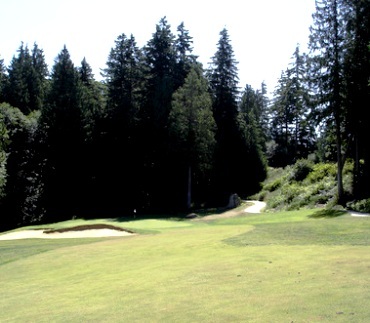 Hat Island Golf Course is a tree-lined nine-hole golf course that can be a challenge for even the straightest ball strikers. 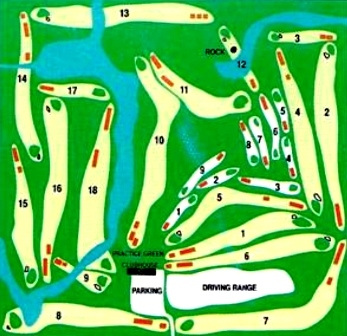 The course plays to a 9-hole par 33 and a maximum 9-hole distance of 2,330 yards. 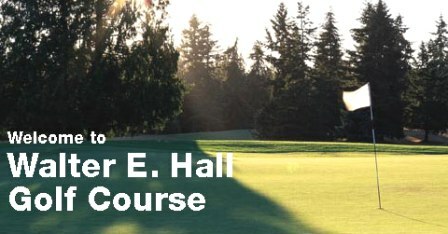 The course is private and available only to Hat Island Community members and their guests. 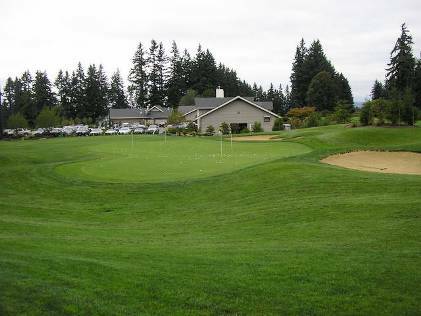 In addition to the golf course, Hat Island has a marina; beautiful Northwest scenery; a yacht and golf club; fire station; and community beaches for clamming, crabbing, fishing or beach combing. In addition, Hat Island has its own passenger ferry, barge, and bus. Because Hat Island is a private island, with roads maintained by the Hat Island Community, cars on the island do not have to have state license plates. Because the island is small and without stores, cars usually just transport people from the ferry to their homes.